Yussuf came to the US from Somalia in 2004 as a refugee with his family when a friend directed him to ACTS Housing. 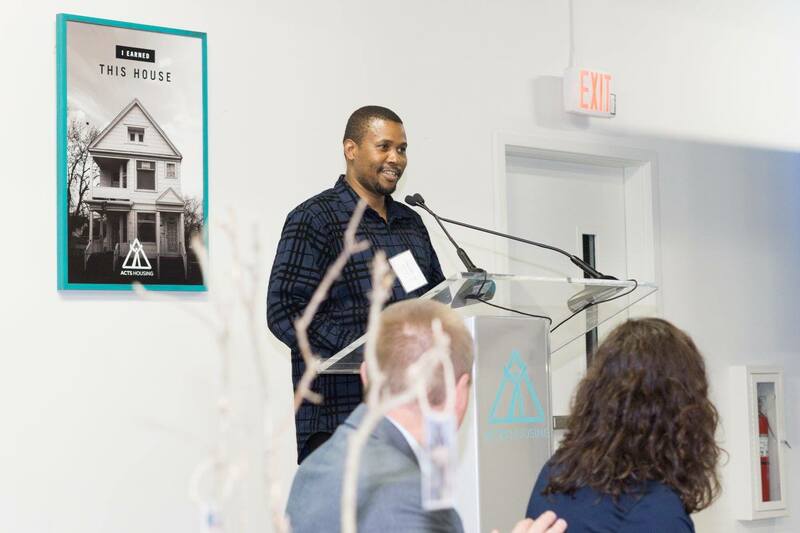 Yussuf shares, “For me without having a guide to help you navigate your way to affordable homeownership is a challenge. ACTS…help guide your destination and help you overcome detours that may stand in your path as you go toward owning your first home. This year we [Catholic Charities] have 750 individuals coming from different countries of the world.” Yussuf says everybody coming to America has something in common: a dream to own a house. 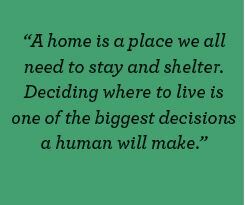 Now Yussuf directs many of his clients to ACTS Housing so that they can find a place that is really home, too. Yussuf’s children are looking forward to the time of year including the approaching snowfall. Yussuf’s childrens’ favorite winter activity is making snowmen. CLICK HERE to see Yussuf speak at the Longest Neighborhood Table event from a live feed courtesy of Wayne Breitbarth. 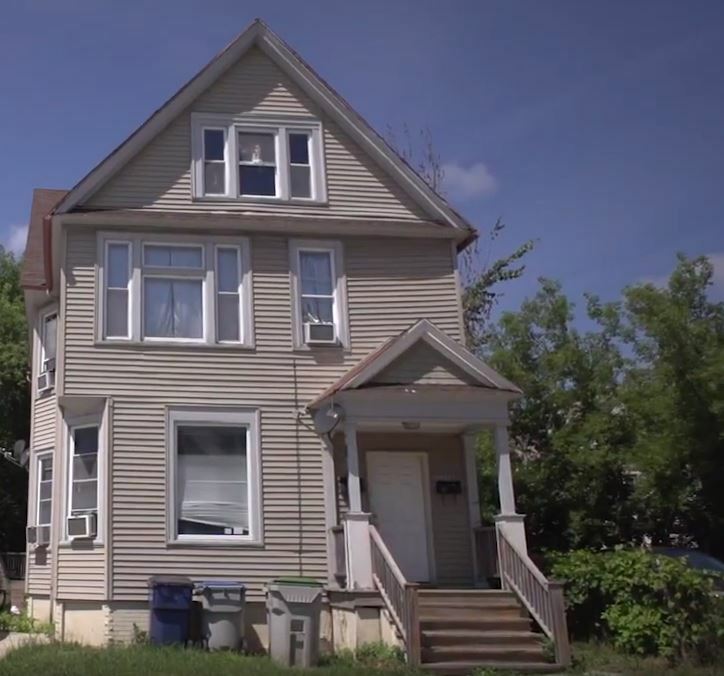 The home of Yussuf and his family on Milwaukee’s Eastside. 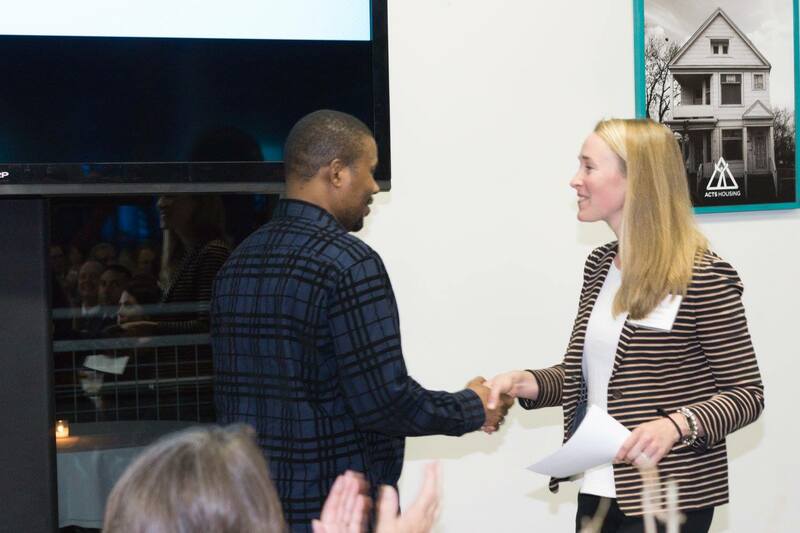 Yussuf shakes hands with Allison Steinhafel at the Longest Neighborhood Table event in September.